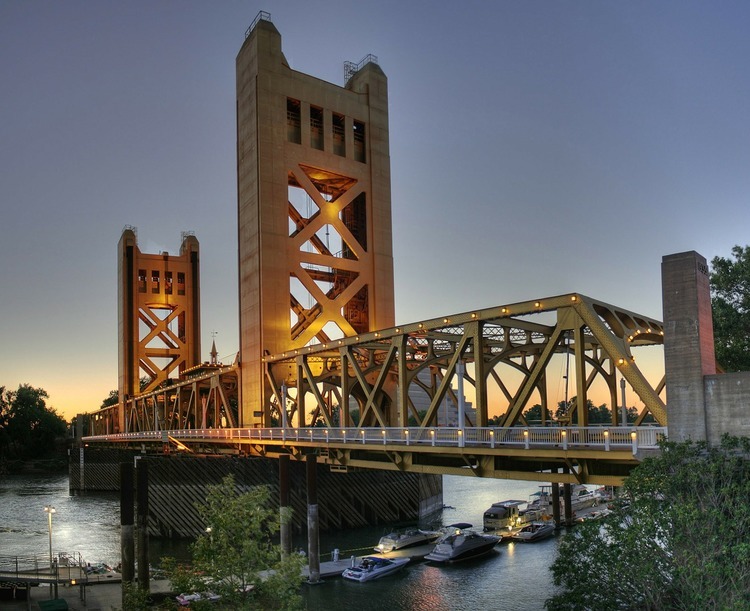 WATCH OUT SACRAMENTO AND SAY ‘HELLO’ TO VIVIDDD DESIGN & DEVELOPMENT. When you are in need of a new website we take all that work and worry off your hands and create a modern, responsive, and SEO optimized website so you can focus on growing your business more quickly and efficiently. VIVIDDD Design & Development is the brainchild of Alexandra Goedrich. This may be a new business for her, but she sure is not new to the business. Alexandra has many years of experience working in classical animation, e-commerce, graphic design, online marketing, social media management and moderation, blogging, and most importantly web design and web development. All web design and development companies have their own style and that shows in their portfolios. Just one web design company can not serve and satisfy everyone’s taste and needs. That’s why it’s great to have a variety to choose from – just like all the amazing restaurants here in Sacramento. How lucky are we! If you are an individual or business that likes to be on the cutting edge and want something fresh and innovative then VIVIDDD Design & Development may be a great fit for you. Give Alex a call and let’s see what she can do for you. It is her goal to design and build a web presence that truly represents what you and your business are all about.